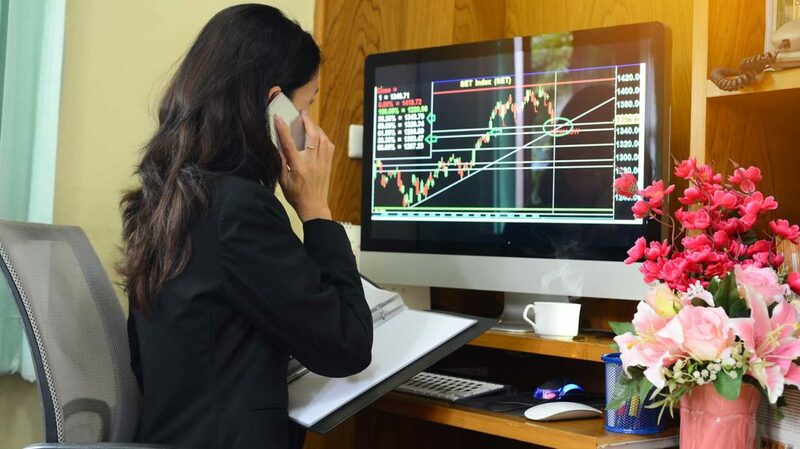 Financial derivatives, such as stock options, are complex trading tools that allow investors to create many trading strategies that they would otherwise not be able to execute using primary securities (i.e. stocks and bonds). 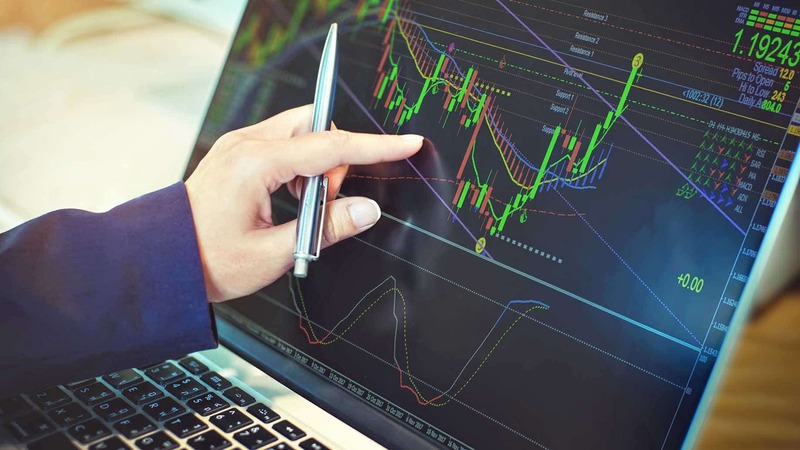 The practice of using derivatives to develop new strategies is an example of financial engineering and these strategies can be very profitable for investors. A strangle is a strategy where an investor buys both a call and a put option. Both options have the same maturity but different strike prices and are purchased out of the money. In other words, the strike price on the call is higher than the current price of the underlying security and the strike price on the put is lower. The time to employ a strangle is when you believe the underlying security will undergo large price fluctuations but are unsure as to which direction. If the price of the stock increases beyond the strike price of the call, the investor can execute his call option and buy the security at a discount (the put option will expire worthless). On the other hand, if the price of the stock drops below the strike price of the put, the investor can exercise the put option to sell the security at a higher price (the call option will expire worthless). For the investor to recover the premium paid for both options and break even, the price of the stock needs to move beyond the upper or lower strike prices by an amount equal to the total premium paid for the options. These upper and lower breakeven points are calculated by simply adding the total premium paid for both options to the call option strike price and subtracting it from the put option strike price. Once the stock price moves beyond these breakeven points on either end, the investor makes a profit. If the price remains unchanged or stays within this range, the investor will incur a loss. A share of stock is trading at $45. An investor acquires a call option to purchase the stock at $50 with a 3-month expiration date and a put option to sell the stock at $42 with the same 3-month expiration date. The call option is selling for $2.00 a share and the put option sells for $1.50 a share. Since the combined cost of the options is $3.50, the stock would have to either increase to $53.50 per share or decrease to $38.50 a share for the investor to break even. Movement beyond these thresholds will lead to a gain, while movement within this range will lead to a loss. The potential for unlimited returns. The more the stock price increases or decreases, the higher the profit will be from executing the call or put option, respectively. Also, since there’s no upper limit on how high the stock price can go, the potential return resulting from the call option also has no limit. (However, this is not the case for the put option, since the stock price can fall no lower than $0). Losses are limited to the value of the options you paid. Although the potential return is infinite, the potential loss using a strangle is limited to the value of the options you paid. Thus, the strangle offers a pretty rare combination of unlimited upside but limited downside. Resell your options. If you become less certain that the stock price will fluctuate enough before the options expire or simply want to lock in gains, one exit strategy is to resell your options. Doing so can allow you to realize gains before the options hit expiration, or limit losses if the options have already decreased in value but are not yet worthless. Time is of the essence. You’re making a bet that the stock price will move enough before the expiration date to provide you with a profit. If it doesn’t, you don’t have the option to wait for your prediction to come to fruition as you would with other investment strategies like buying or shorting the company’s actual stock. Downside is limited but still significant. Yes, your downside is limited to the price you paid for the options. However, if you look at it from a percentage perspective, the downside is significant. That is, if your options expire worthless, you will have incurred a 100% loss, reflecting the inherent risk with any options strategy. Significant price movements are necessary for investors to break even. This strategy relies on significant price movements in the underlying stock price. Even if it moves moderately in either direction, your strategy will not earn you a penny if the stock price does not cross over one of the option strike prices by more than the total premiums paid. Strangles are powerful investment tools that can be valuable assets in a sophisticated portfolio. The best time to use a strangle is when a stock is showing signs of volatility, which is an indicator that the stock is likely to make substantial price movements in either direction. That said, you may pay a hefty premium for options contracts on a volatile stock, thereby increasing your potential losses. If stocks are moving slowly or staying near the strike price, it is probably not the best time to execute a strangle. Strangles are used primarily by experienced investors and day traders who want to hedge their risk when they are unsure in which direction a stock will move. If you decide to invest in strangles or other derivative-based strategies, consider paper trading first. If you want to jump right in, start small with a small number of contracts and a brokerage firm that charges low commissions and fees. Most investors should limit options trading to a small percentage of their portfolio due to the inherent risks and potential for 100% losses. Have you ever utilized a strangle as an investment vehicle? How did it work out for you?